Join us on April 20 and 21 for Easter Art Class. Call to reserve a spot. 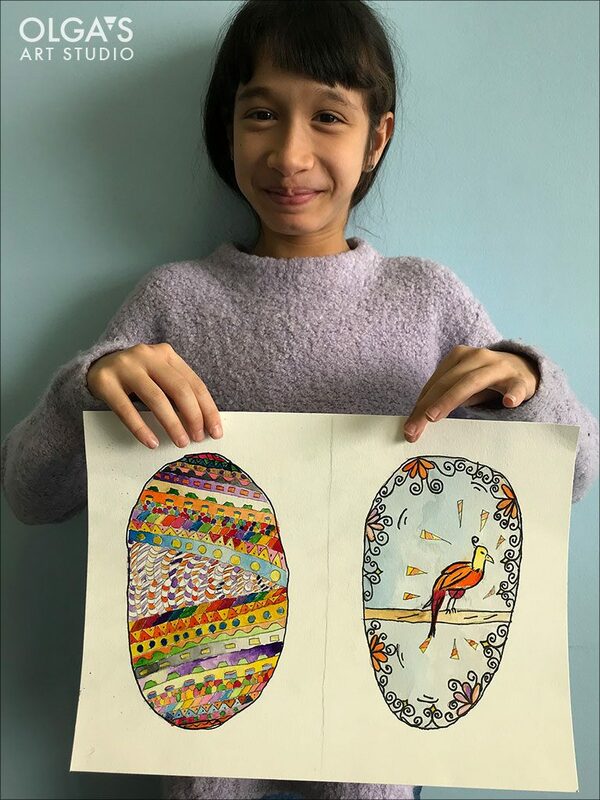 Beautiful Easter Egg painting from last year by my 9 year old student. This entry was posted in Uncategorized on April 16, 2019 by Olga Rogachevskaya-Chu.